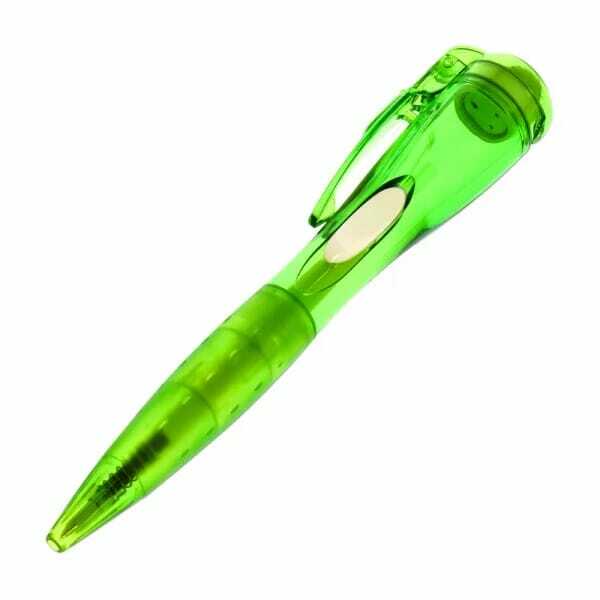 An ideal gift for teachers, the set of 3 Clixtstamper target pens from stamps4u.co.uk are a fantastic way to mark pupils work as well as provide an everyday useful writing pen. Each one has a ball point pen that writes in blue ink, while the stamp at the other will be either T, T- or T+ for quick and easy marking. A functional and stylish Clixstamper will become an everyday useful addition to your daily routine. Customer evaluation for "Clixstamper Target Set of 3 Pens"